A former Virginia school bus aide will avoid jail time after pleading guilty to an assault charge for grabbing the back of a 12-year-old boy’s neck. 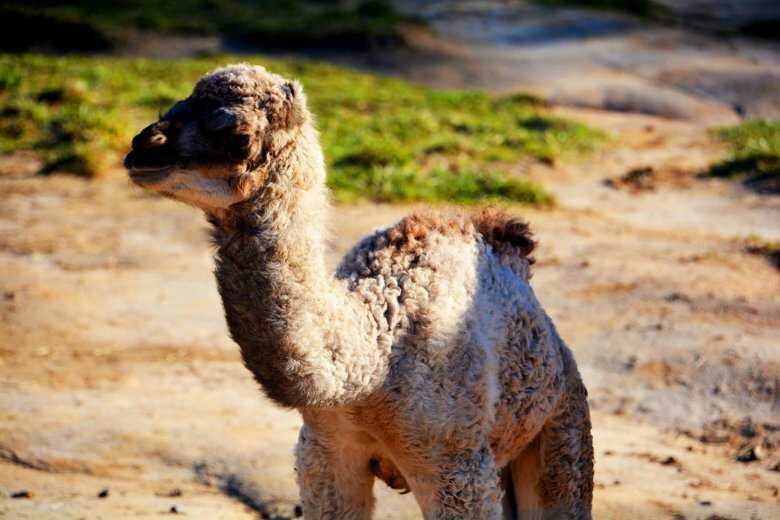 The Metro Richmond Zoo in Mosely, Virginia, welcomed the arrival of a baby dromedary camel Feb. 7 — and they’re asking fans to help name the young girl. Police in Virginia say a 7-month-old girl hospitalized after a reported fall has died and her baby sitter is facing charges. 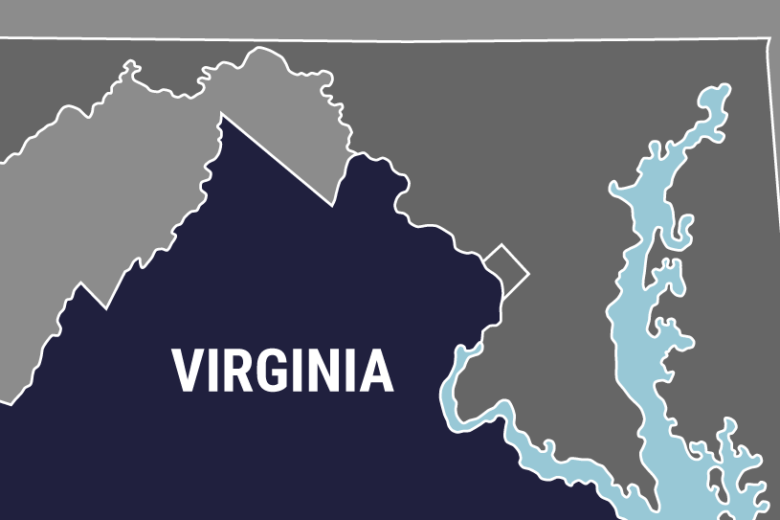 Frank X. Altimari pleaded no contest Tuesday to second-degree murder and malicious wounding in the November 2017 slaying of 61-year-old Nicholas Altimari, a former assistant U.S. attorney for Virginia. 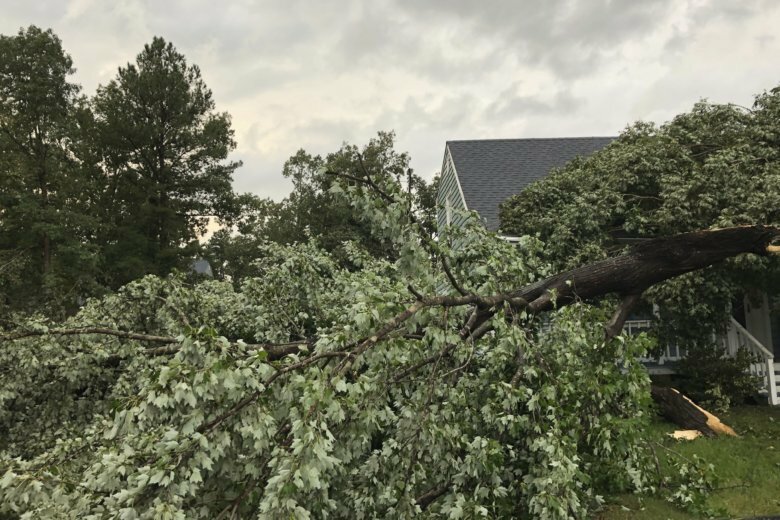 Chesterfield County Police said Sunday afternoon that 44-year-old Joshua M. Federico had been taken into custody without incident after a search by local, state and federal agencies. 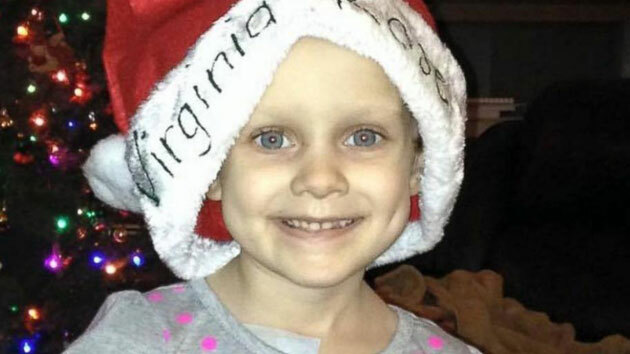 One Virginia girl was able to celebrate Christmas early this year after her hometown brought the holiday to her front yard.